The Green Bay Packers went into Soldier Field to play the Chicago Bears and came out the victors in one of sports' greatest rivalries. It was the 182nd meeting between the two NFC North teams and it was a match-up as good as it was going to get - a game that determined who would go to the Super Bowl. In the end, it was the Packers with a 21-14 win, led by Aaron Rodgers and the much ballyhooed Packers defense led by Clay Matthews and a B.J. Raji interception run back for a touchdown. 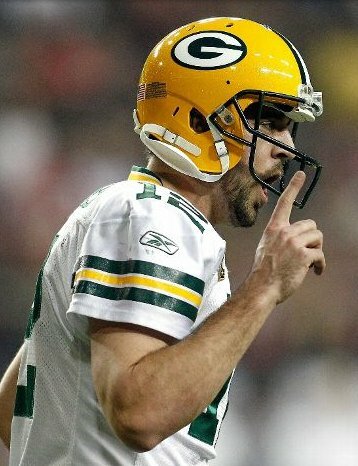 The Packers will meet the Pittsburgh Steelers for the right to be called Super Bowl champions. Brett Favre has officially filed his retirement papers with the NFL, a move many people anticipated, especially after such a horrid 2010. 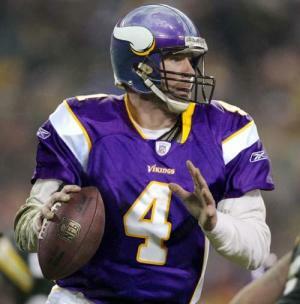 Will Favre hold true with his fliing and never play an NFL game again? It is possible for retired players to come back, but with his consecutive starting streak gone, the Vikings in a battle with the city of Minnesota regarding a new stadium or the possibility of moving, and being in his 40s, Favre will likely retire this time. 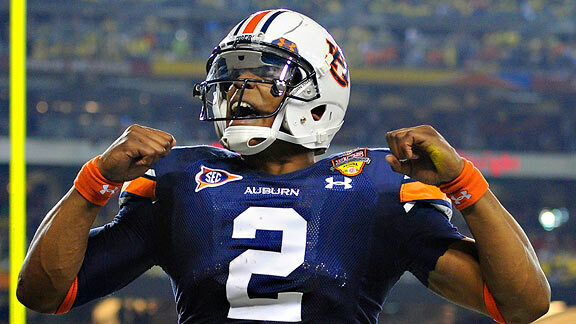 He was one of the best quarterbacks to ever play the game with multiple MVP awards, a Super Bowl, and owning the main passing all-time records. In what was being hyped up as a game that would be equivalent to a boxing match, as well as possible a lower scoring game, the Pittsburgh Steelers and Baltimore Ravens didn't disappoint in that it was a hard-fought game. 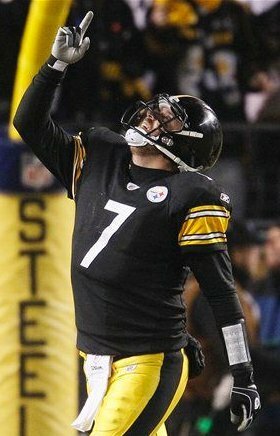 However, no one saw the scoring that would happen with the Steelers beating the Ravens 31-24. 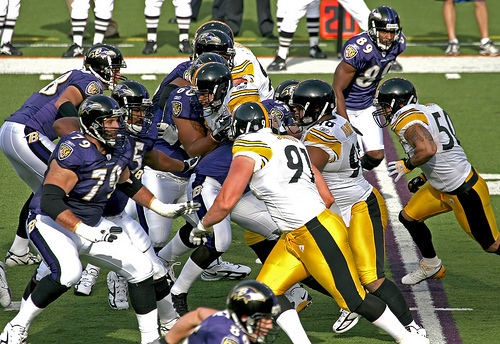 The Ravens actually went into the half with a 21-7 lead, but the home team Steelers came out strong in the second half, outscoring the Ravens 24-3. Ben Roethlisberger threw for two touchdowns while Rashard Mendenhall ran for a couple of scores. Next up is the AFC championship for Pittsburgh. Chris Sannella and Dennis Velasco break down and make their picks for the AFC Divisional Series, which include the Baltimore Ravens versus Pittsburgh Steelers and New York Jets versus New England Patriots. The Ravens and Steelers matchup will be a boxing match as both teams play hard-nosed defense, but which offense will raise the team to victory? The Jets seek revenge for a 45-3 shellacking at the hands of the Patriots in New England earlier in the season. Can the Jets keep Tom Brady off the field long enough to score enough points and win against all odds? Download the MP3 to hear our picks! Also check out our NFC Divisional Series predictions! Chris Sannella and Dennis Velasco break down and make their picks for the NFC Divisional Series, which include the Green Bay Packers versus Atlanta Falcons and Seattle Seahawks versus Chicago Bears. 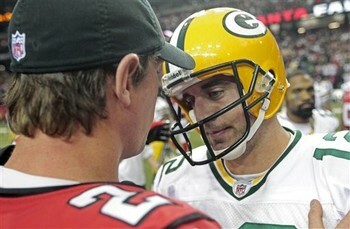 Can Matt Ryan AKA Matty Ice stay cool enough in the face of the Packers defense led by monster backer Clay Matthews in order to win this game? 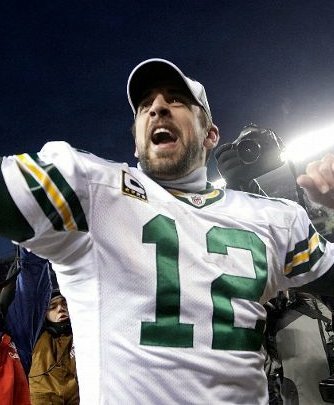 Or will Aaron Rodgers and the rejuvenated running game thanks to James Starks reign supreme on the road? 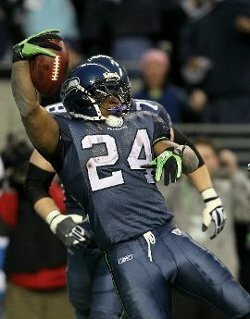 Speaking of on the road, can the Seahawks bring last week's home magic on the road and get another upset win? Or will the Bears and Jay Cutler get revenge for a loss earlier in the season? Also check out our AFC Divisional Series predictions! The Denver Broncos have their man for the head coach position. 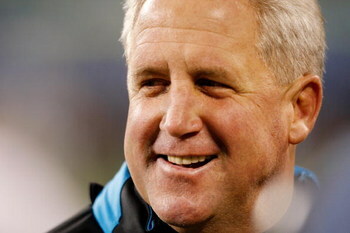 Former Carolina Panthers coach, John Fox, will be joining the Broncos after a lame-duck type of season with the Panthers. Fox, known for his defensive prowess will bring that mentality as the main piece to build his Broncos team and just like Carolina, should be able to bring the Broncos back to its glory. The question now becomes, how will he use Tim Tebow as Tebow seems to be the franchise quarterback fans have been yearning for since the days of John Elway, who actually was the main decision-maker in getting Fox into the fold. Yes, the Seattle Seahawks were the home team, but with a 7-9 record, they weren't the favorites to win this match up versus the defending Super Bowl champion New Orleans Saints. However, the Seahawks did win, pulling an unexpected feat, even pulling a double-digit lead (34-20 after three-quarters) before Drew Brees worked his magic and got the score to 34-30 with about nine minutes left in the game. Ten unanswered points and Brees looking good, the Seahawks needed to stop the bleeding and that's when running back Marshawn Lynch took over, evading tacklers, and getting into the endzone, solidifying the upset. In what was a grudge match between the New York Jets and Indianapolis Colts, the hype before the game was certainly warranted as the contest was decided as the clock wound down. The Jets were able to pull out a win, exacting revenge for last season's AFC Championship loss. With the Jets up 14-13, Peyton Manning was able to lead the Colts down the field to set up an Adam Vinatieri field-goal to take a 16-14 lead with 0:53 seconds left on the clock. It looked all, but over. However, Antonio Cromartie took the ensuing kick-off for 47 yards, giving the Jets excellent field-position. It paid off, along with a Mark Sanchez to Braylon Edwards 18-yard completion to get the ball to the Colts' 14-yard line. Then with clock ticking off the clock, Jets kicker Nick Folk hit the game-winning 32-yard field goal to give the Jets a 17-16 victory. A Rex Ryan-led team finally beat Peyton Manning and the Colts. Hallelujah. The Jets move on to face the New England Patriots.